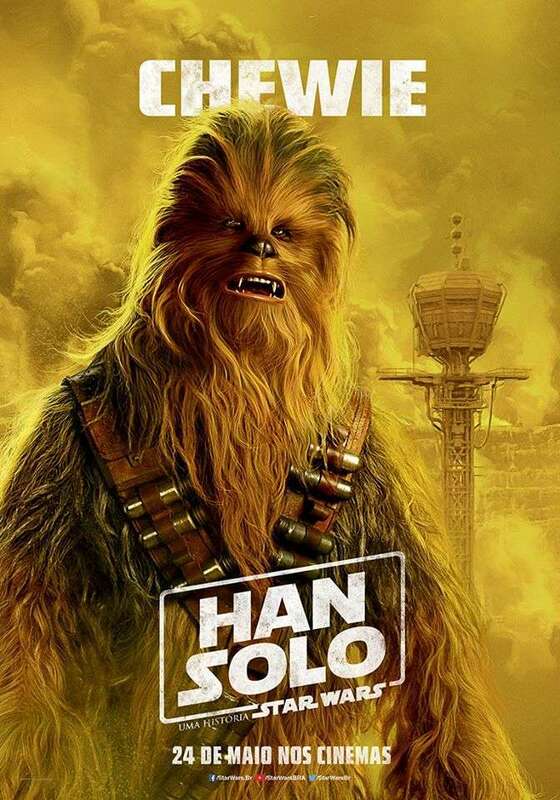 Solo: A Star Wars Story is now just over two months away from arriving in cinemas – but it seems the movie is still in the post-production process. 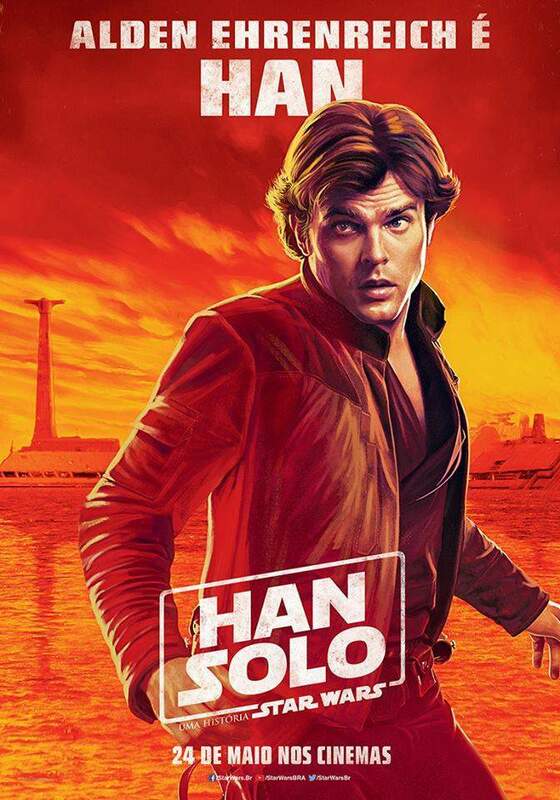 Director Ron Howard, who’s been pretty open with fans since he took over the project from Phil Lord and Chris Miller last year, provided an update on the film’s progress on his Twitter account, revealing that Solo‘s VFX rendering and 3D conversion is entering its final stages. It might sound alarming that the pic is being worked on so close to its release date, but that’s actually becoming more and more common in the world of big budget filmmaking. At least the studio isn’t still doing reshoots for Solo at so late a stage, like Fox are doing with Deadpool 2. That said, this news will do nothing to convince those fans who’ve been worried about how the movie will turn out that it’s on the right track. Speaking of which, some illuminating details have recently leaked online which allegedly clear up the behind the scenes upheaval that happened when Lord and Miller were replaced with Howard. One unnamed actor on the production claims that the original directors just weren’t experienced enough to helm such a massive blockbuster and so Howard was invited on board instead. It was only his technical expertise that he brought to the movie, though, as he apparently used the exact same script that Lord and Miller were filming from. 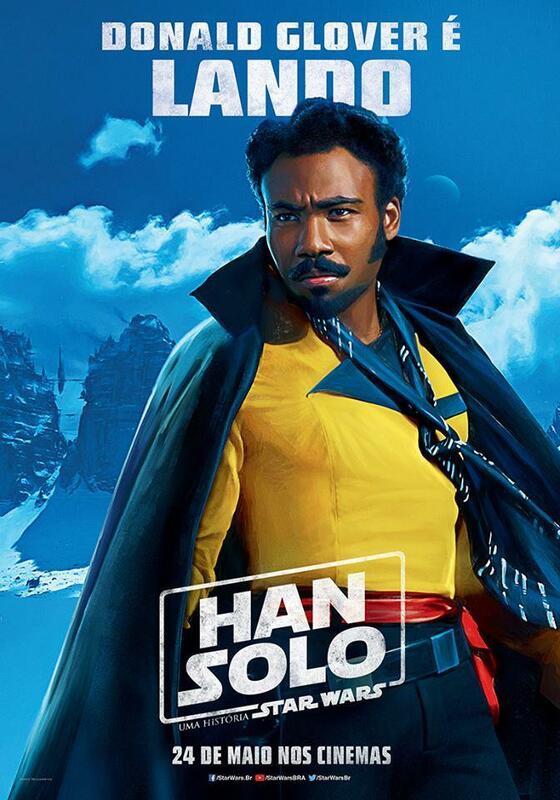 How much did Howard really direct of Solo, though? Rumours originally stated that the studio was wiping the slate clean and starting again after Lord and Miller’s sacking, though cast and crew have denied this. Howard has only complicated matters even more by refusing to reveal any details, and all we can do at this point is speculate. The jury’s still out on whether Howard’s appointment impacted on the film positively or negatively, though we’ve heard that it is very fan-pleasing – so there’s that. 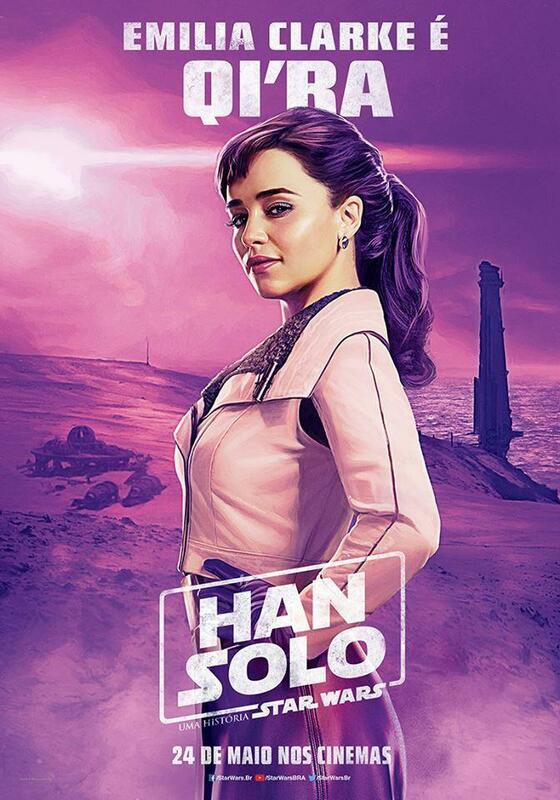 With any luck, all these production troubles were sorted through in as painless a manner as possible and audiences will be in for a treat when Solo: A Star Wars Story hits theaters on May 25th.